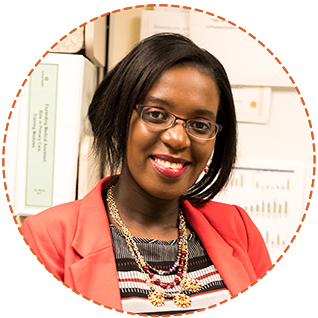 After having a bad experience with a doctor as a child, Tina Asiimwe wanted to go into healthcare and give others the care she didn’t receive herself. Now, Tina oversees all clinical operations from seeing patients to ensuring the quality care of all the clinic’s patients. All her hard work has paid off: through her leadership the clinic has had the highest improvement in quality care and enrollment among all Kaiser Permanente Clinics in 2017. To connect members of the African immigrant community, Tina started the Northwest African Pageant, an inclusive pageant for African Women in Seattle.